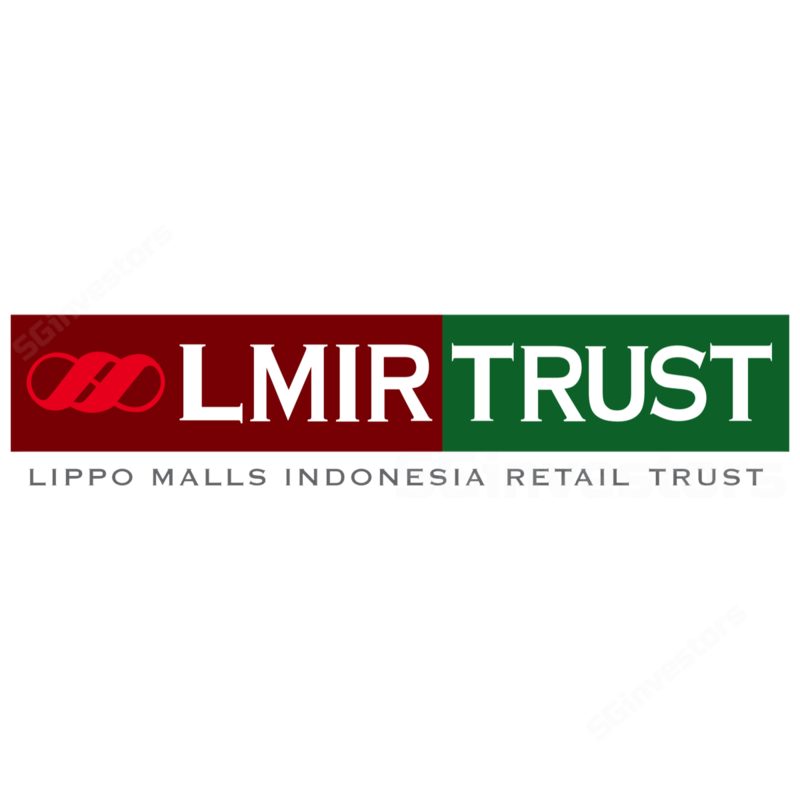 LIPPO Malls Indonesia Retail Trust (LMIRT) is looking to acquire Lippo Mall Puri in West Jakarta for 3.7 trillion rupiah (S$354.7 million), financed with a combination of debt and equity financing, the Reit's (real estate investment trust) manager said in a regulatory filing. LIPPO Malls Indonesia Retail Trust (LMIRT)'s fourth-quarter distribution per unit (DPU) was down amid what the manager called "challenging conditions", in results out on Friday. LIPPO Malls Indonesia Retail Trust (LMIRT) slashed its distribution per unit (DPU) for its fourth quarter, under what the manager called "challenging conditions" in results posted on Friday.